← Unreasonable demand #2, and a pony. I like cake. 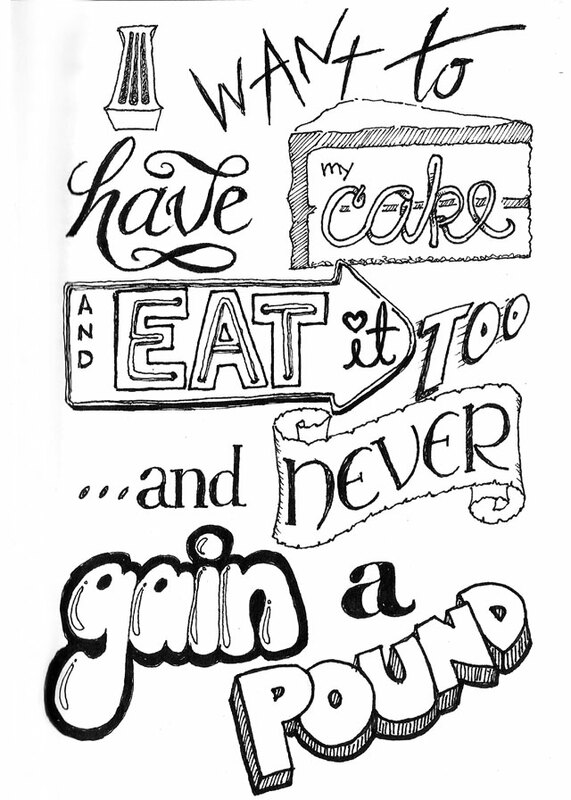 Well, I like homemade cake, or at least cake from a cake mix. I used to bake one every week and take it into the office after having a piece with my hubby. Today’s Unreasonable Demand is courtesy of Cindy. Thanks, Cindy! If you want to see a drawing of your unreasonable demand, just post it here, and maybe you will soon see your unreasonable demand in glorious black and white! This entry was posted in Art, drawing, Humor and tagged art, demands, Drawing, ink, postaday2011, Unreasonable demands. Bookmark the permalink. I demand that Sarah Palin be sent to the moon…and left there.